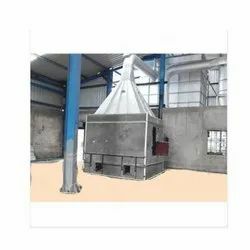 We are a leading Manufacturer of mini blast furnace from Bathinda, India. produce secondary lead in India and many other countries. provided with a metallic hood.